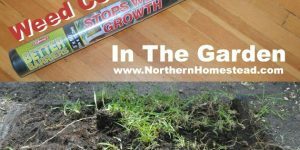 Here we go, a garden update in November up north in Canada where snow has taken over the landscape. Where days are short and temperatures are cold. We are still gardening! November started with some bad weather forecast. So we prepared the garden for winter. We harvested what was left of yummy goodies but also left some harvest in the ground for a trial. We had spinach, arugula, bok choy, celery, carrots, kohlrabi, and lots of kale. Not bad for November! 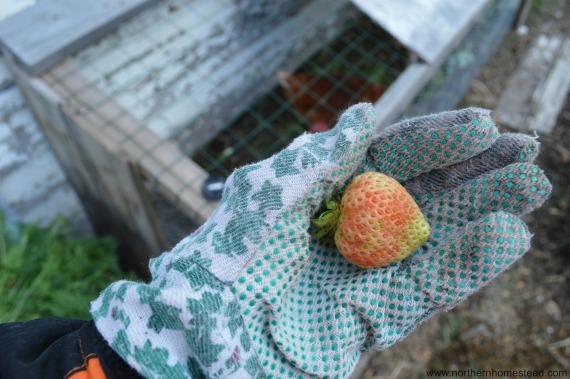 This strawberries were so eager to ripen too, but had to give up ;(. We replaced the hoops over the carrots with straw (See picture below). 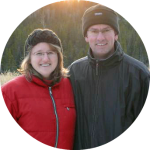 Then the temperature dropped way below 0 °F (−17.8 °C). Zero is the time where we would sure give up on the garden. But not this year. Amazing what survived about a week of real frost, it got as low as -14°F (-26 °C). 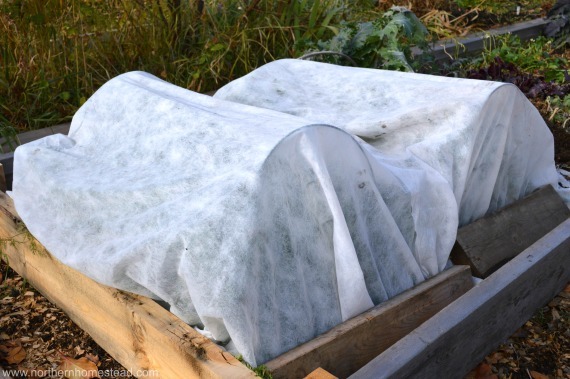 I have to admit, that this puts winter gardening and plants frost survival into a whole new perspective. Snow seems to be the most important factor in winter harvesting at temperatures that low. Where there is lots of snow, there is protection. 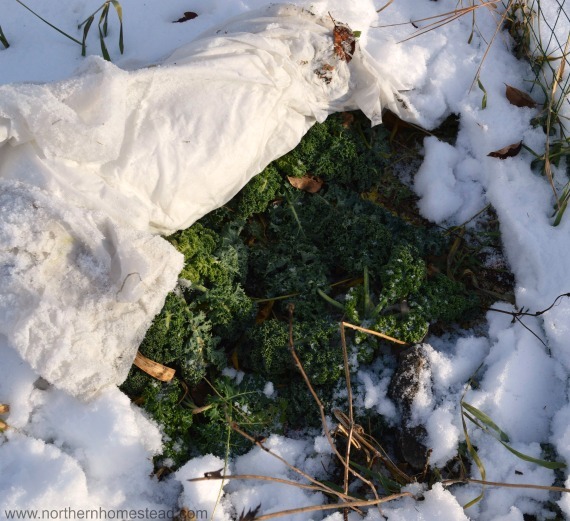 I left some kale covered with two layers of Frost Blanket . We did not bother to build a hoop, so the snow just covered the plant and the blanket gave it even more protection. The kale survived. We left some carrots in the ground and covered them with straw. The plan is to harvest them sometime in the winter. We are very curious to see how much frost the carrots will survive. 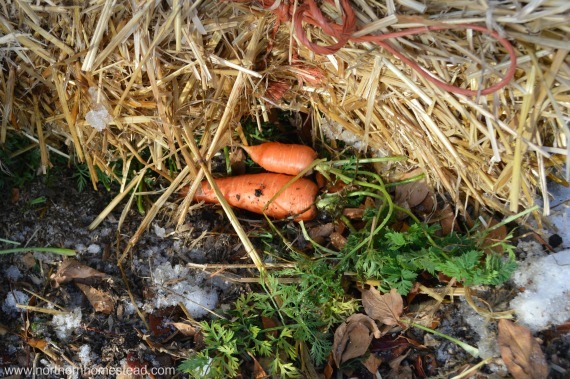 But we did not have enough straw to cover all of the carrots, so we intentionally left some uncovered. Well, covered with leaves and snow. We will keep you posted on the ones under straw, but for now I harvested the uncovered carrots. And they survived the cold! Just a few had frostbites at the top. Remember, we are talking about a temperature drop to -14°F (-26 °C)! 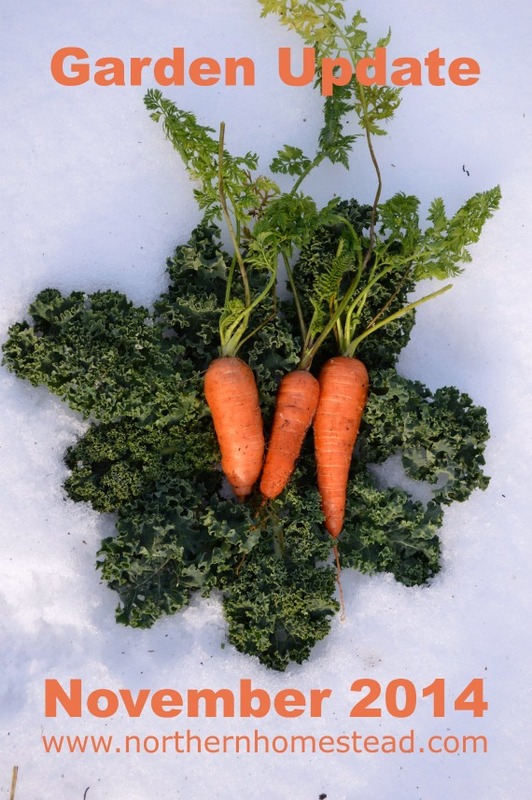 The carrots were super sweet, learn why some veggies are sweeter in winter. 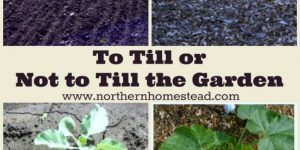 It is totally worth it to learn more about and do more winter gardening. 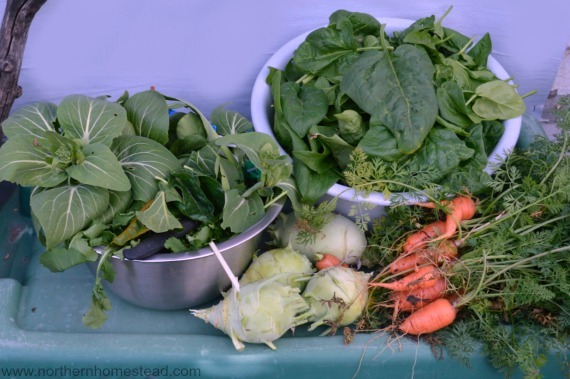 When harvesting greens in the fall I like just to cut the tops and leave the plant in the ground. Well, this little guy liked the warmer days we are having, it totally looks like new growth to me. 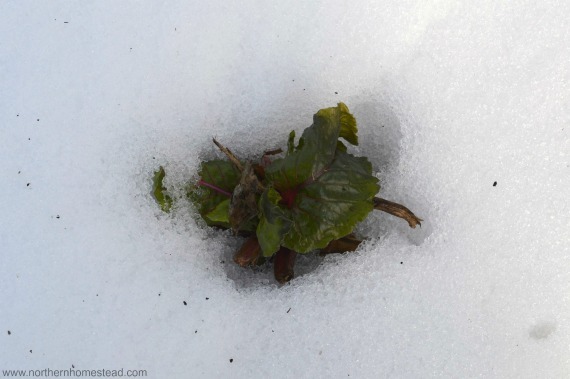 Sure, it will get much colder here, and the chard will have to give up. But it still is amazing to see the miracle of life. 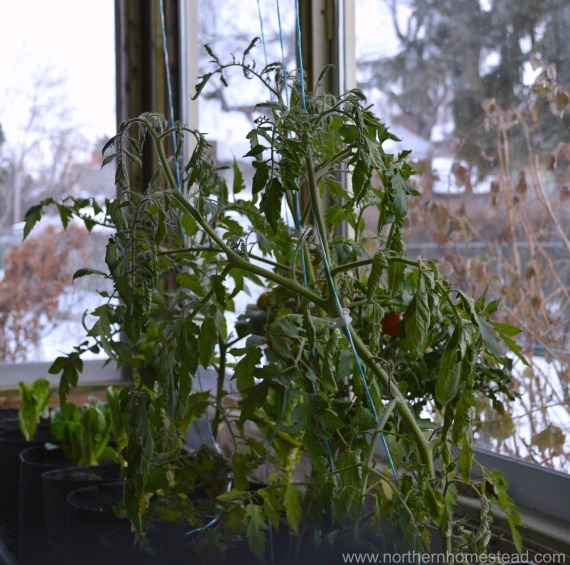 In the garage – greenhouse we are giving up on tomatoes. It’s just too cold. You can tell, it is definitely is not tomato season. 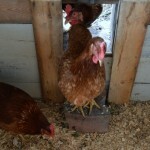 All greens are growing, and they are in season (well kind of, since our greenhouse is very well insulated and heated). Kohlrabi is starting to form a head. 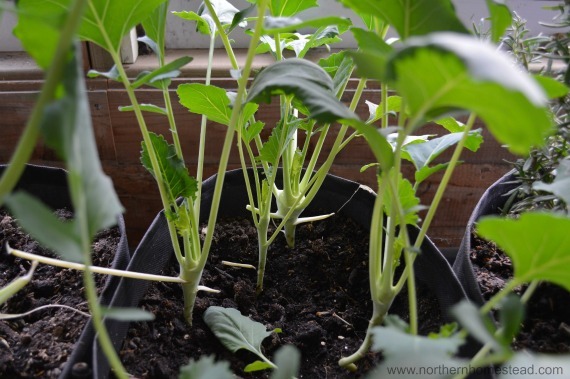 We have been eating from the greenhouse salad already and it is slowly (or maybe I am just impatient) growing more and more yummy leaves. We also have some new growth! 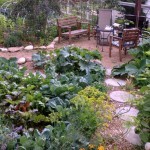 I continually plant new greens as space becomes available. It is so much fun! 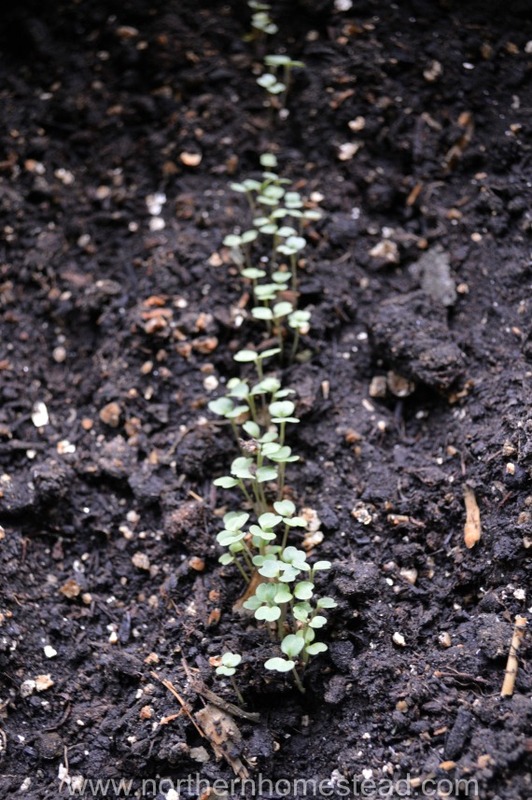 That’s it for the 2014 garden updates – we will pick up again in the new year! 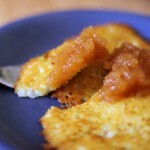 Awww… Don’t give up on the tomatoes! 🙂 It’s amazing to see you growing gardens in the snow. I can’t even get carrots to grow in nice weather. 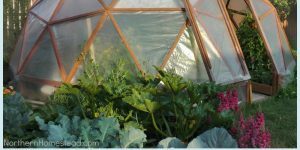 We are researching hoop houses for our East Texas weather. We really want to be able to grow year around. Kudos to you! 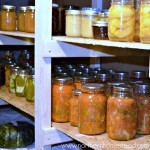 Growing a garden in extrema heat is just as challenging as extreme cold. A winter garden for you will be very nice. Happy gardening! I’m not a very good gardener and I’m amazed at how much grows during the cold seasons. Very nice job. Thank you. 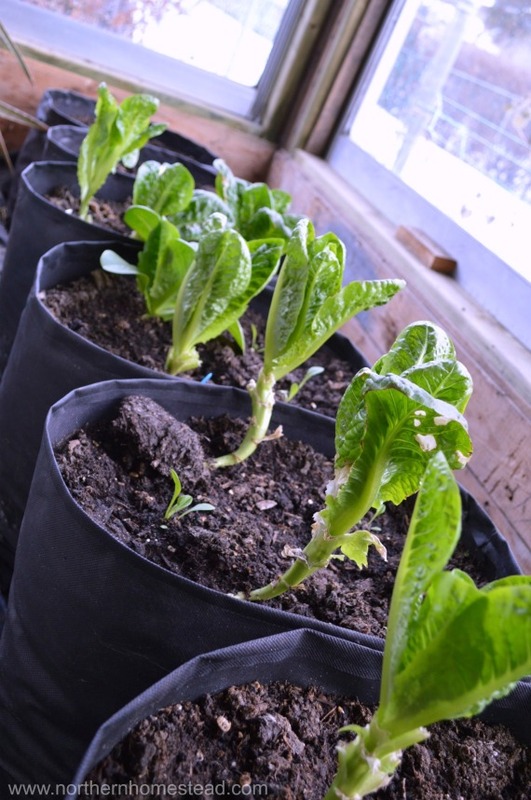 Gardening is a learning proses. Start with what you can and grow from there. 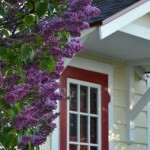 It is always great to read your posts, Anna! The cold up North seems to be really something else. Not sure how you continue to garden in that weather. But I guess you get what you can when you can. Poor, poor, tomato plants:) By the way: On Thanksgiving, I tried cooking potatoes your way (less water) and they turned out tasty and did not burn at all. Thanks!!! Oh, glad to hear the potatoes turned out yummy! I’ve enjoyed following your garden into the winter. I’ve learned so much about winter gardening. And I get cold just looking at the pictures of all that snow. Thank you Alli! I know it is hard for you in the south to wrap your mind around our kind of temperatures. I always enjoy your garden updates. You amaze me with your ability to grow such beautiful looking food in such a short growing season with cold climate conditions. Those strawberries were so near ripe! 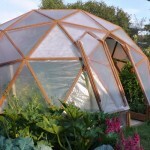 Having greenhouse salad in the winter must be awesome! I look forward to the updates after the new year. Yes, we do enjoy growing in the winter as we learn more and more what all is possible. Glad to see your garden made it through the cold! 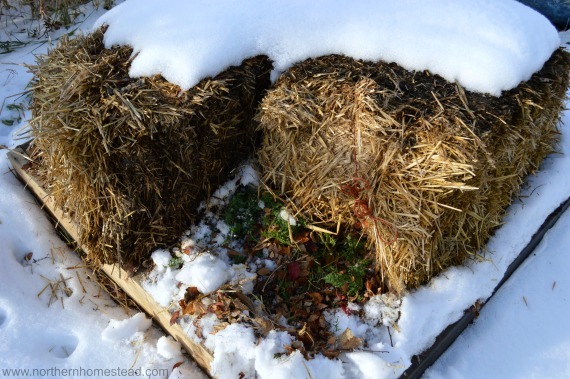 I too am experimenting this year – straw, hoops, and cold frames – kind of fun and exciting to see just how long things might survive. Good for you Natasha! It is very exciting, and I still have so much to learn, but that is part of the fun!